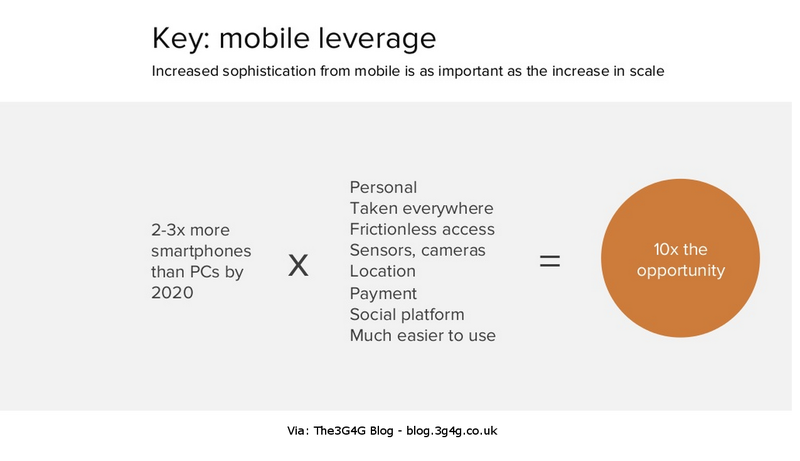 The 3G4G Blog: Is mobile eating the world? Is mobile eating the world? Another interesting and thought provoking presentation by Ben Evans. His earlier presentation which was very popular as well, is here. The video and slides are embedded below. How Mobile is Enabling Tech to Outgrow the Tech Industry from Andreessen Horowitz on Vimeo.